Our support is free, confidential and non-judgemental. The only criteria needed for a referral to our services is that you have to have at least one child under the age of five. All our staff and volunteers are DBS checked. If you would like to refer yourself, or someone you know, to our service download our Referral Form (pdf). If you would like to become a home-visiting volunteer, Download the Volunteer Application Form (pdf). 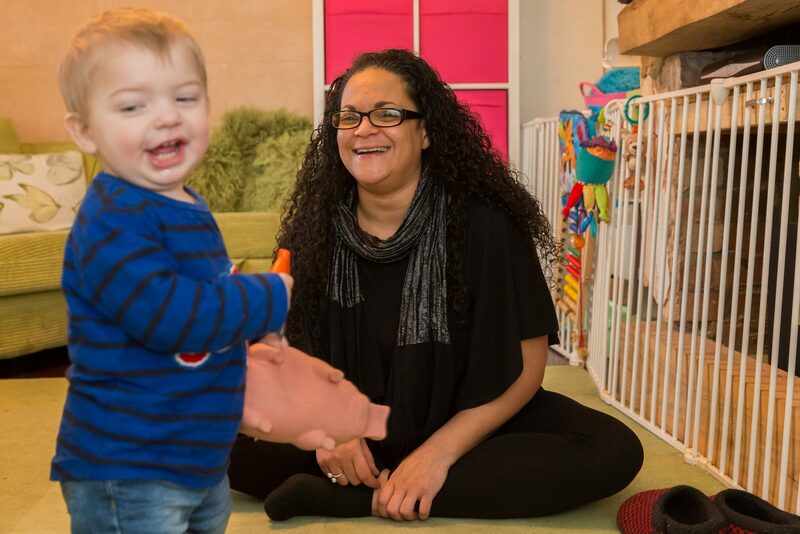 The Home-Start network consists of Home-Start UK and 300 affiliated local Home-Starts. Together they form the Home-Start service, delivering one-to-one support, friendship and practical help to young families. All local Home-Starts are supported by Home-Start UK. Home-Start UK is an independently registered charity that provides the support that local Home-Starts need to carry out their family support work through: up-to-date training for staff, volunteers and trustees; information and guidance on governance; legal and human resources advice; help with fundraising; lobbying of national and local government and funders; running volunteer recruitment campaigns; providing national quality standards; supporting community groups to set up new local Home-Starts and representing Home-Start on national, regional and local fora. They may be feeling isolated, have no family nearby and be struggling to make friends. They may be finding it hard to cope because of their own or a child’s illness or disability. They may have been hit hard by the death of a loved one. They may be really struggling with emotional and physical demands of having twins or triplets – perhaps born into an already large family. 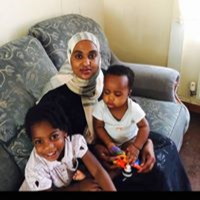 Hafsa volunteers as she enjoys ‘giving back’ to her community. ‘I was so glad to hear from mum that I have had a positive impact on her life. She says she looks forward to seeing me as she never has any visitors and enjoys a chat as well as getting out. Mum also feels much more optimistic about the future mainly as she has got to know her local area better – we have been to the library and play centres and are now looking at local employment opportunities. Grandmothers like Christine make great HSB volunteers! chemotherapy. 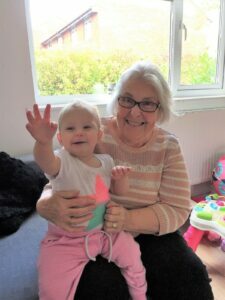 Volunteer Christine, a grandmother, was matched with the family and visits were timed so that Robyn could have a rest after her treatment and Christine could play with the baby. ‘Having Christine here, so I can crack on and get things done has worked well. I can tidy up and clean and get on top of things. It is nice to have a chat at the end and to have some adult company.